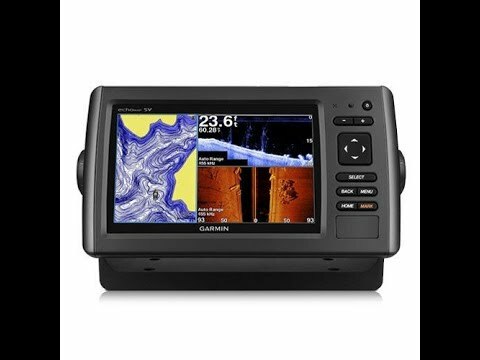 The GSD 26 digital sonar ushers in the next evolution of sportfishing technology, providing unrivaled target separation at far greater depths than traditional sonar. 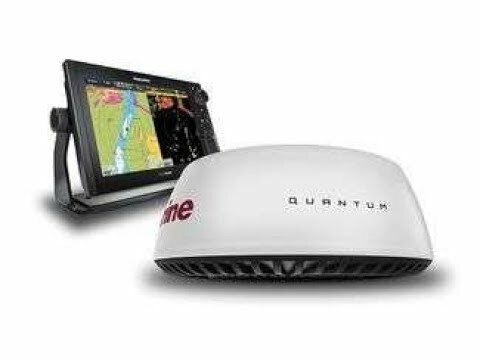 For serious deep-sea sportfishing, the GSD 26 takes high-definition targeting to a whole new level. With a compatible transducer, the GSD 26’s Spread Spectrum technology scans on multiple frequencies at one time, returning vast amounts of data to the receiver. As a result, you can expect precise, shallow water-like target separation at much greater depths – up to 10,000 ft (3,000 m). Westbay Sonship 54 - "Casa Mia"
"PYS was very helpful and their workmanship was excellent."